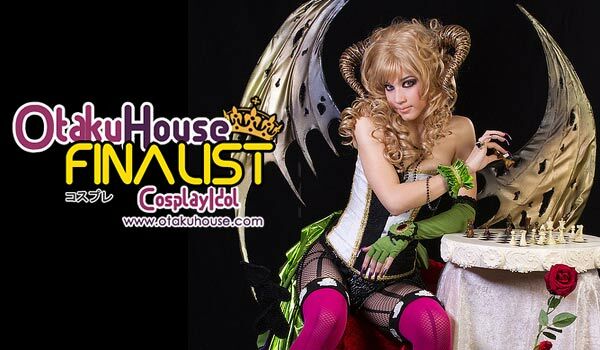 European Finalist hot Devil cosplay in the qualifiers captured our imagination. Now she’s back in the Finals with more! 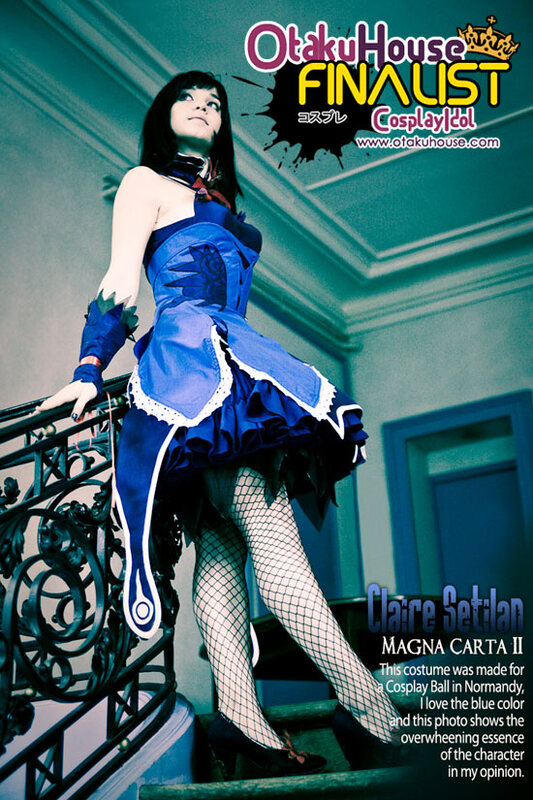 Photography credits for the above photo go to Cesare Marino, Marco Operation One and Fiorella Scatena. Daniela; before getting into her cosplay character. 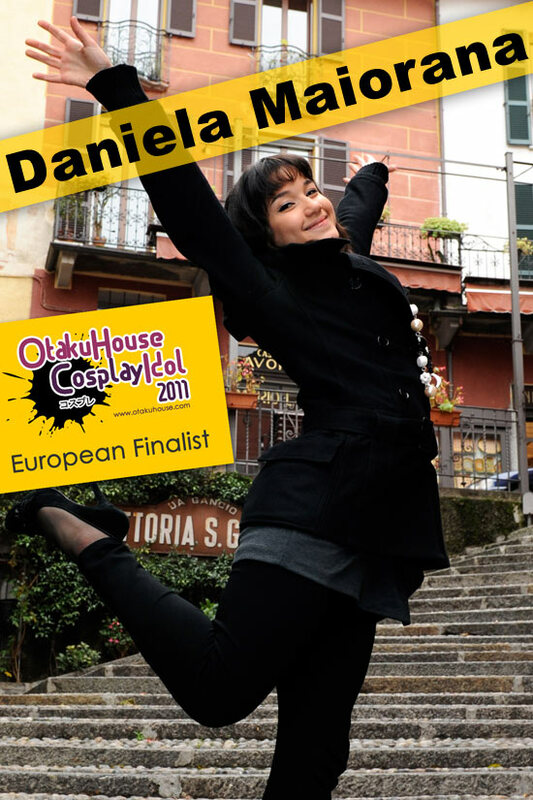 You need a strong personality to carry off great cosplay works, and Daniela seems just as fun as the cosplay she does! Support Daniela at the top of the page by clicking ‘like’ or ‘Google +1’!